According to a 2006 report by the US Census Bureau there are 2.5 million single fathers in America, in 1970 there were 400, 000. This short audio piece from Hampton University follows the life of a black male student juggling the books and a young son. 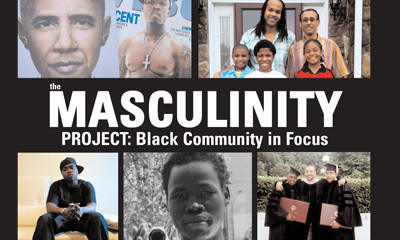 What myths can Terrence’s story dispel about traditional black masculinity? We are also introduced to a professor who is also a single father raising two young girls. What special challenges do black men face raising young girls into young women?